The interferon regulatory factor family in host defense: mechanism of action. 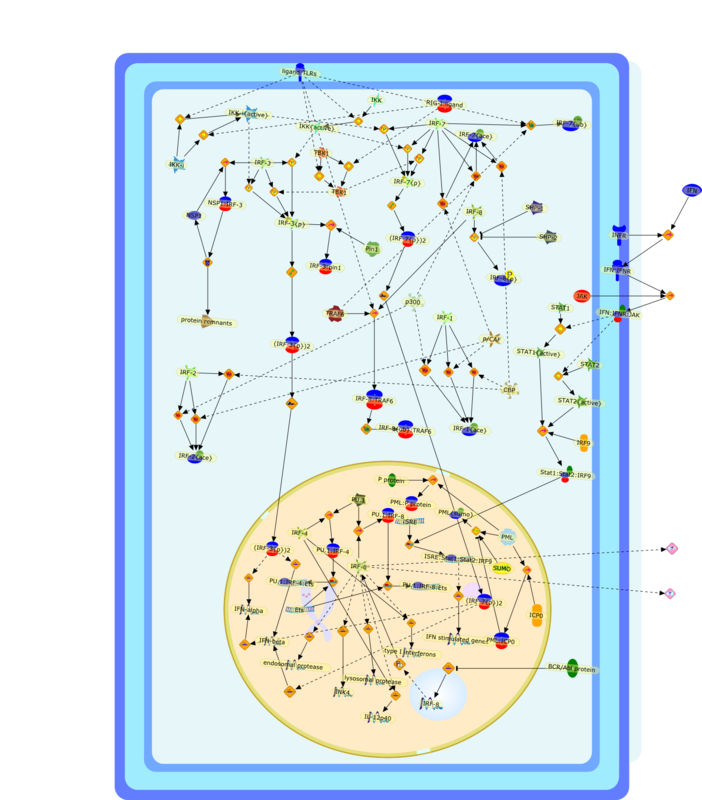 Title The interferon regulatory factor family in host defense: mechanism of action. Authors Ozato K, Tailor P, Kubota T.
Publication J Biol Chem. 2007 Jul 13;282(28):20065-9. Epub 2007 May 14.